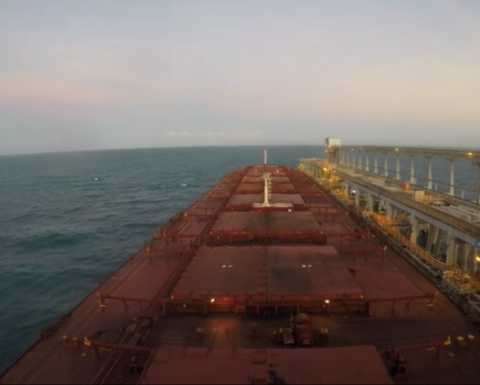 BHP has confirmed it will dump the ships Mariloula and Lowlands Brilliance from freight services with BlueScope Steel by June and replace about 80 Australian seafarers with foreign labour. 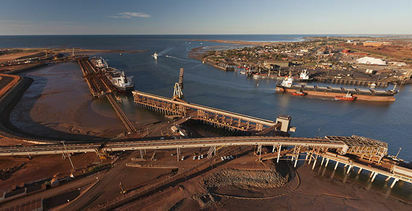 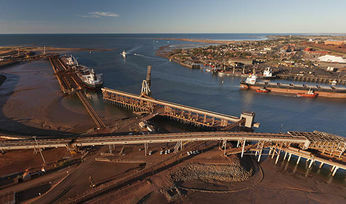 The two vessels ship iron ore from BHP's operations in Port Hedland, Western Australia to Bluescope's steelworks in Port Kembla, New South Wales. 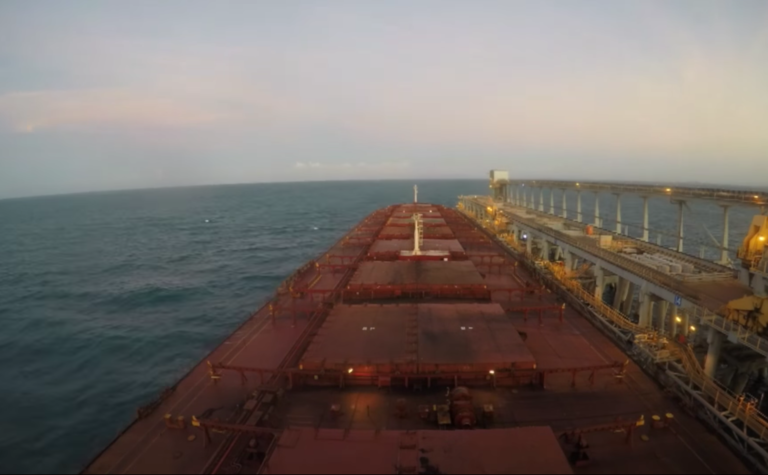 The spotlight is on the country's declining coastal shipping sector.